An eye-catching desk accessory that keeps important notes - and your business - in view at all times! 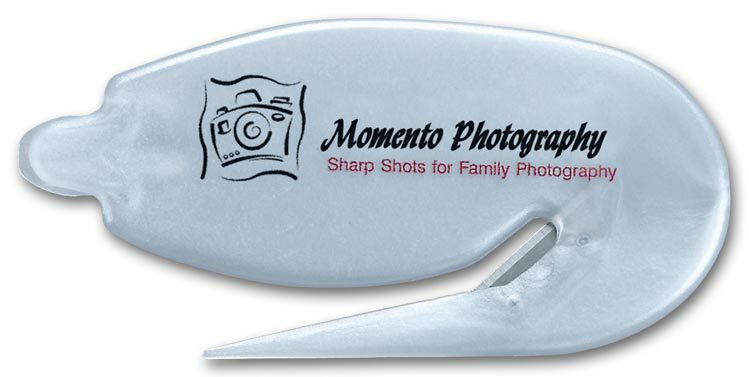 You're sure to occupy a prominent corner of your customer's desk with this stapler's great looks and ergonomic comfort. Let your customers know you're thinking about them by sending them custom imprinted promotional Letter Openers.Keep your name prominent in your customer's office or home with this handy desk accessory. 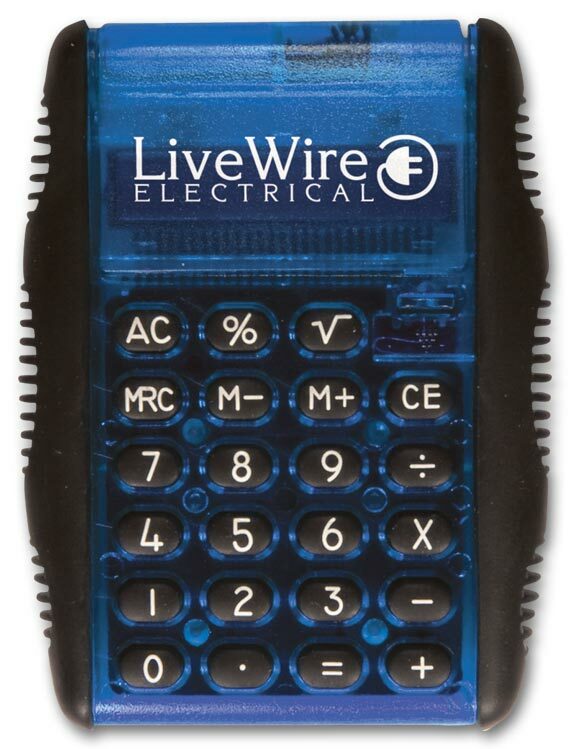 A great giveaway for trade events! 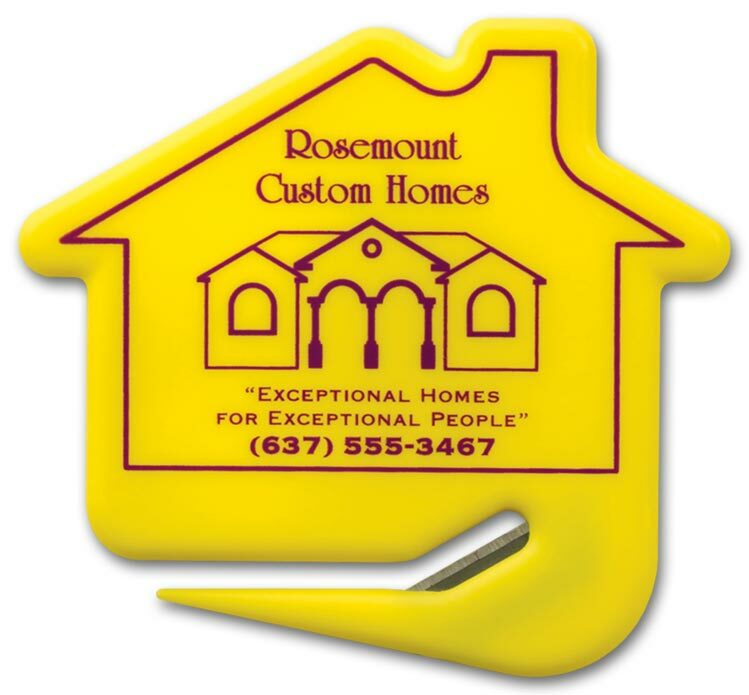 The custom imprinted promotional 3 Diameter Button is great for trade show events, school fundraisers and more! 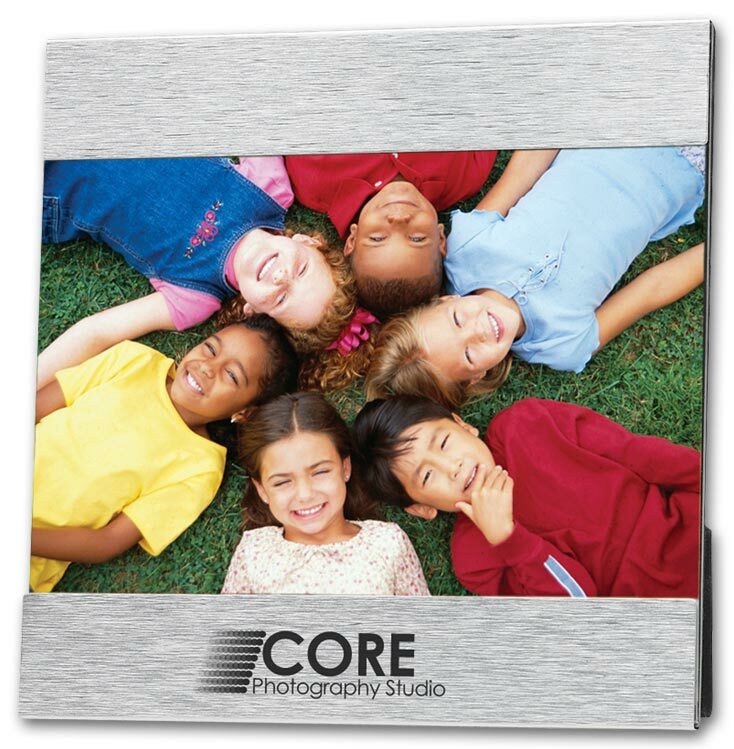 A popular gift for displaying favorite photos, while maximizing visibility of your business message! 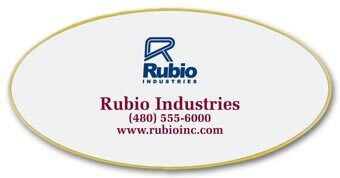 Great as a follow-up to company events. Handy pocket calculator flips open for easy use, putting your message in front of clients when they're in decision-making mode. 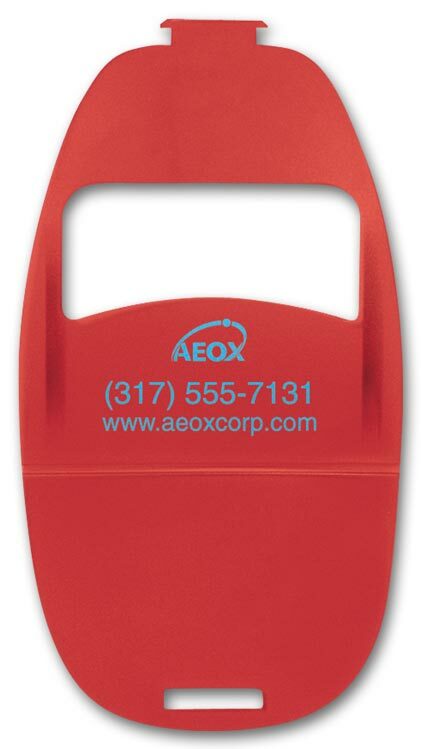 This lightweight cell phone holder is a great giveaway for dialing up business, made of durable PVC. 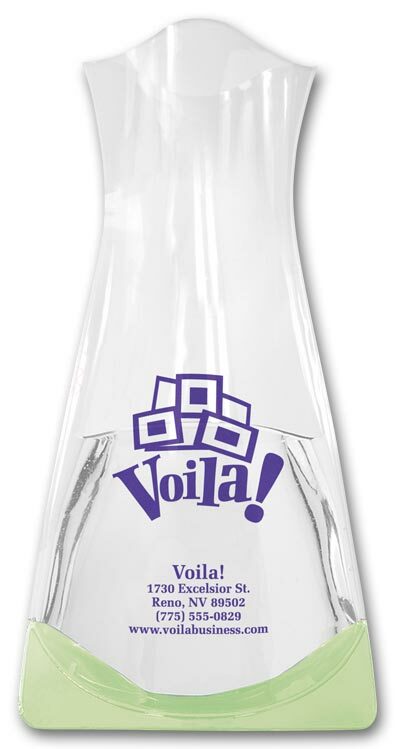 Simple to use, the Compact Plastic Flexi-Vase is made from soft, flexible, shatterproof PVC. 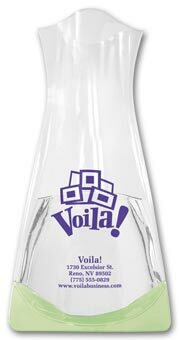 Folds flat for easy storage; forms vase shape when filled with water. 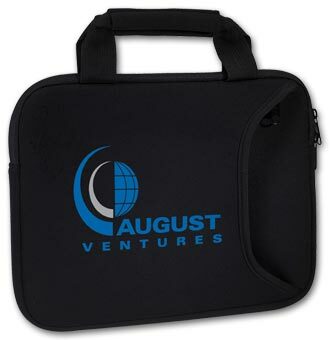 Comes with envelope for you to mail to your customers. 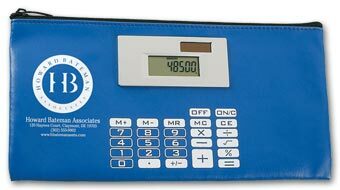 A handy buddy to have a round. 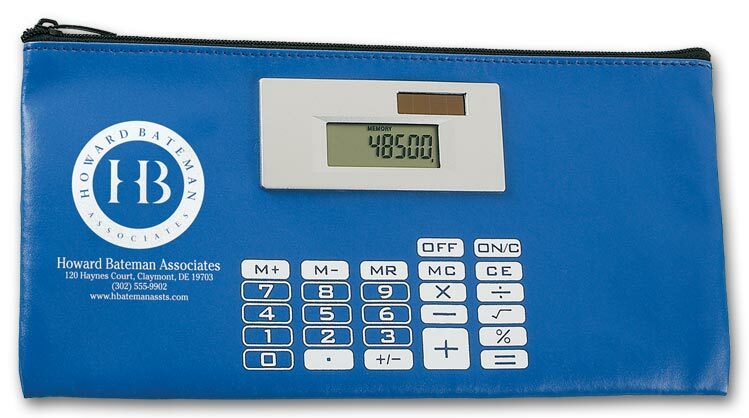 The custom imprinted promotional Calculator is ideal for coupons and receipts. 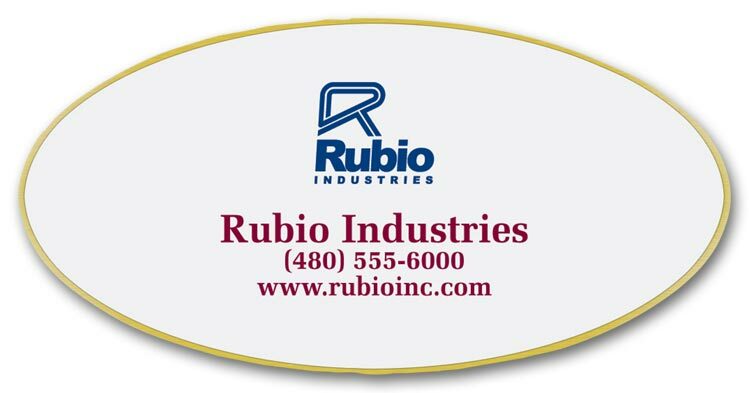 Good for the travel industry, schools, banks, grocery stores and more. 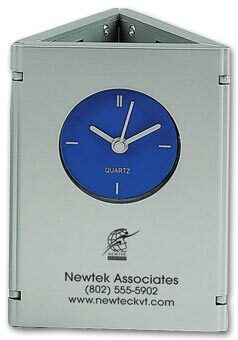 The custom imprinted promotional Time and Picture Clock/Pen Cup has a tasteful finish but is easy on the wallet. 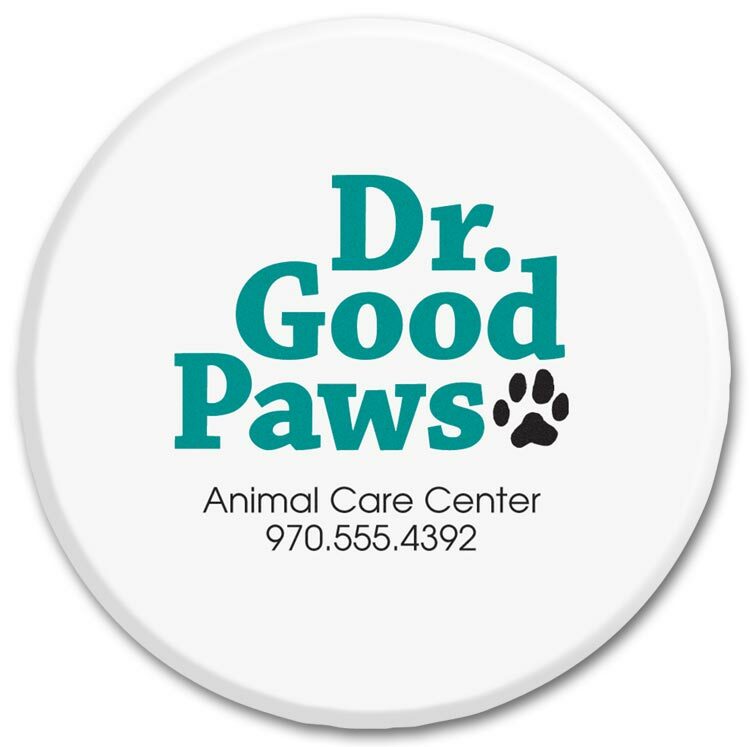 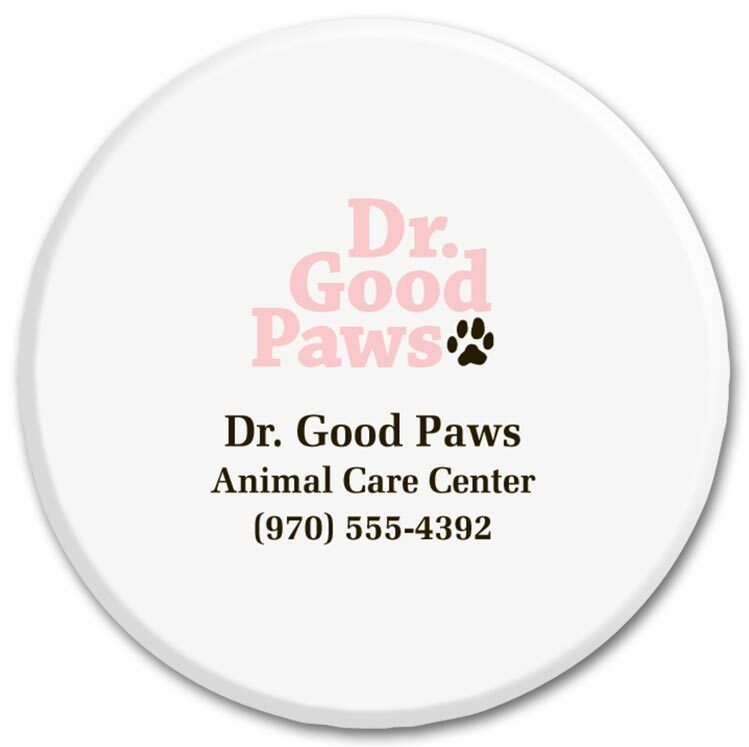 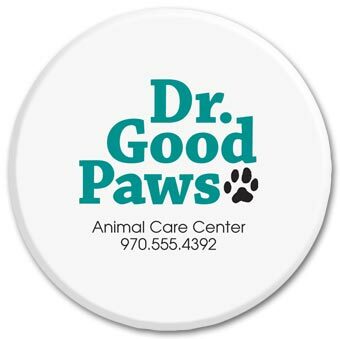 The custom imprinted promotional 2 1 4 Diameter Buttons is a round button that is great for trade shows, school fundraisers and more!. 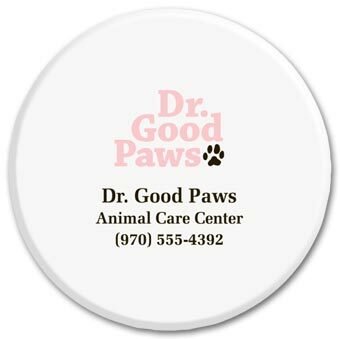 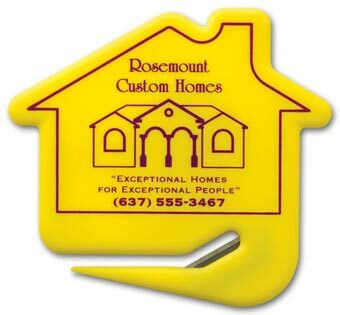 The custom imprinted promotional Oval Name Badges are badges with stainless steel or brass backing with magnet attachment. Flexi 12 ruler is great for back-to-school programs.